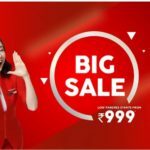 March is considered as the end of tourism season in India. 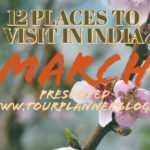 Though the temperature starts to rise by the end of the March, it is the best time to visit many places in India. Moreover peoples from different part of India begin celebrating various fun packed festivals in this month. So, it is the ideal time to visit as well as to enjoy festivals. 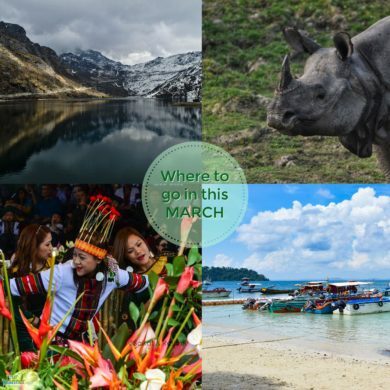 Let’s discuss about the places where people can visit in March. 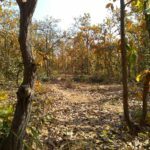 Shantiniketan is an ideal place specially for the literature and culture lovers. It is around 160 km from Kolkata. 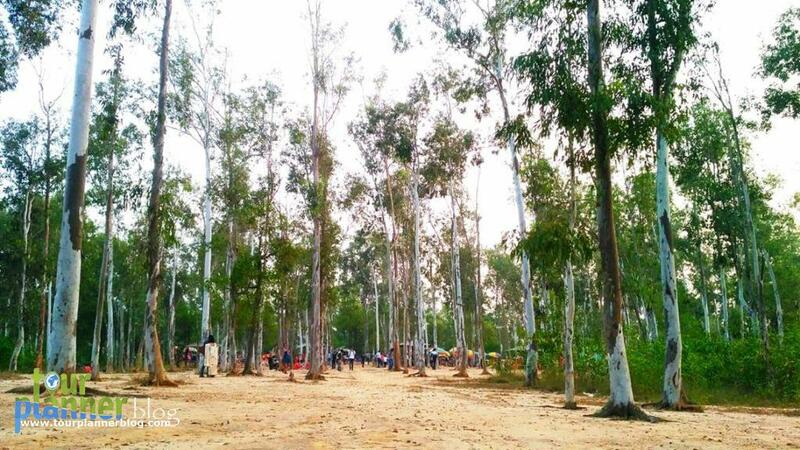 So, the people around Kolkata can easily visit to Shantiniketan in any weekend. In march, Holi is celebrated as Basanta Utsav here. This festival was started by famous Bengali poet and Nobel Laureate Rabindranath Tagore in his Vishva Bharati University at Shantiniketan. 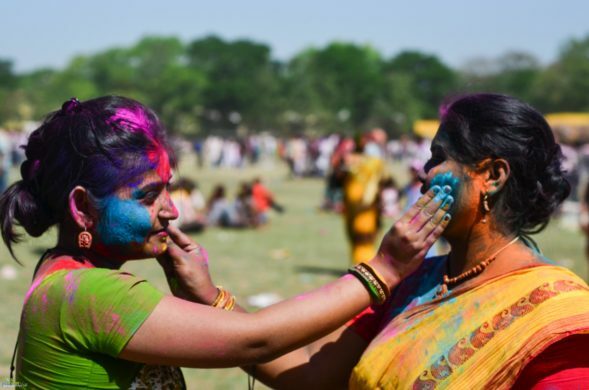 The celebrations start a day earlier than Holi. 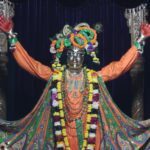 Now a days, a huge number of tourists arrive every year at Shantiniketan as they want to witnes and participate in these celebrations. 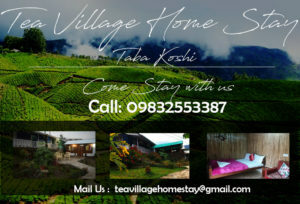 Therefore, you can consider a weekend trip here in March. To know more in you can visit this link. Aizawl, the state’s capital city, is located in a picturesque setting on the ridges of hills overlooking valley and hill ranges beyond. The only Airport in Mizoram at Lengpui is located near to the city and it is connected to Imphal, Guwahati, Ahmedabad, Kolkata, Shillong and Mumbai. 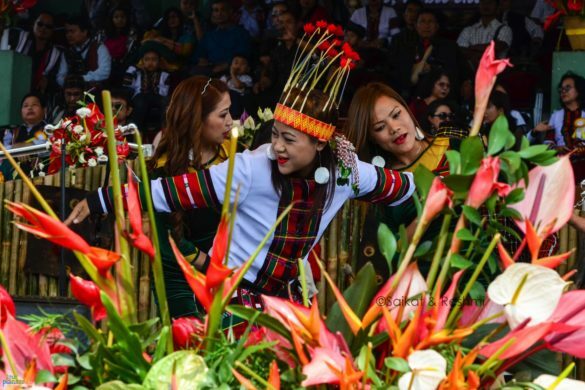 Chapchar Kut festival is celebrated here in March, where the local people wear their traditional outfit, dance and sing, play drums, gongs and cymbals. Carnivals are also held along with stalls of local food, flower shows and handicrafts. The bamboo dance, Cheraw dance, is the main attraction of the festival. If you have 6 to 7 days in hand, you can cover all the major attractions in Mizoram. 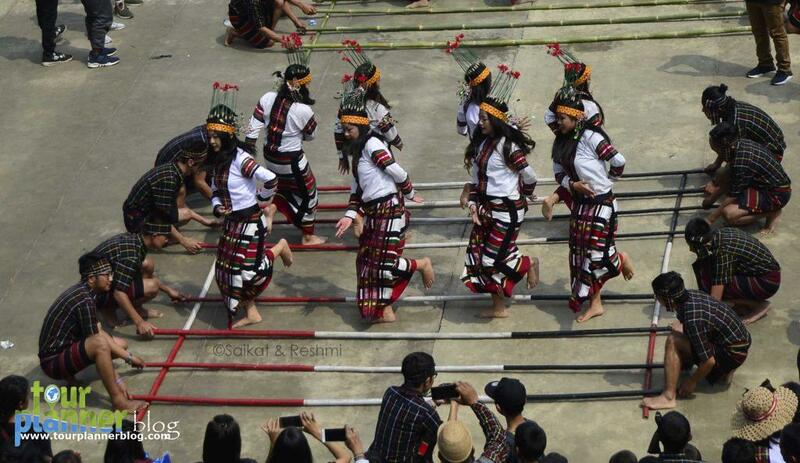 Otherwise, you can experience the festival and visit the nearby places around Aizawl by making 4 days plan. To know more about Chapchar Kut festival visit this link. 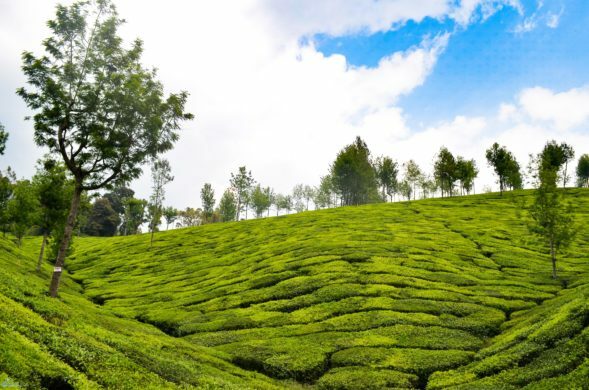 Munnar is a beautiful hill station, and was a summer resort for the British during the British period. Munnar is famous for its tea plantations. During March, the place becomes more aesthetically pleasing with flowers in bloom. The climate will be moderately chill making late evening activities possible. 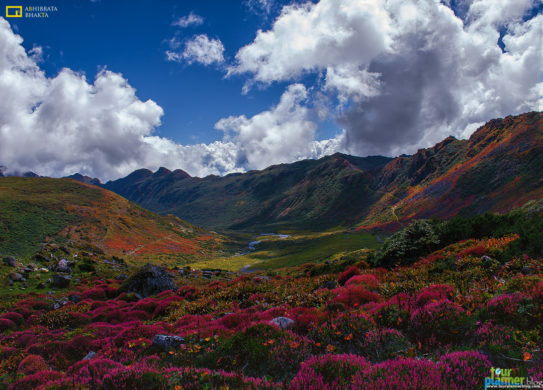 Neelakurinji, a blue flower which blooms only every 12 years, is found in this region. It bloomed last in 2018. Munnar also has the highest peak in South India, Anamudi. Also, Eravikulam national park is one of the main tourist attraction, where you can find the endangered species of Nilgiri Tahr. The nearest airport and railway station is at Cochin. Also, if you are coming from Cochin, enroute you can visit Athirapally waterfalls. 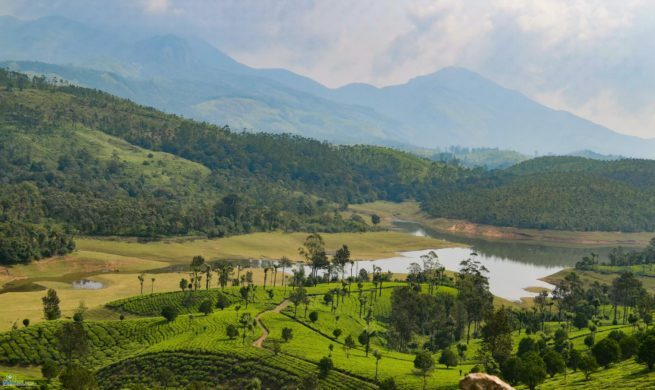 3 nights – 4 days plan in Munnar will be sufficient to cover all the major attraction around Munnar. 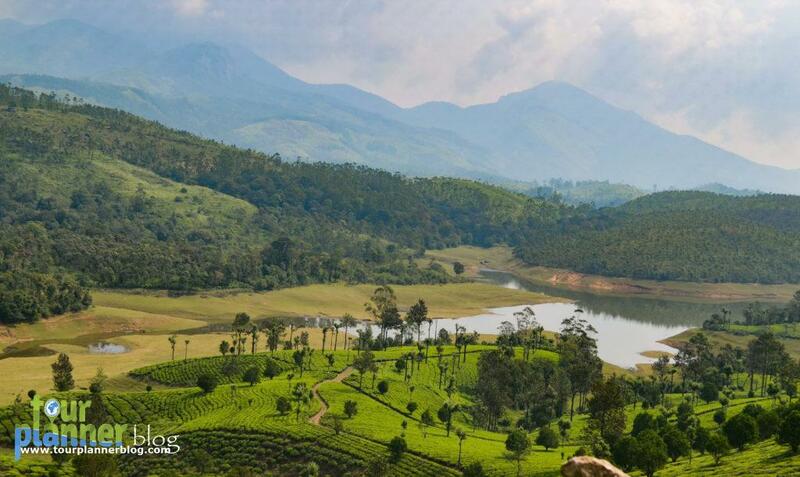 To know more about Munnar, you can see this video. 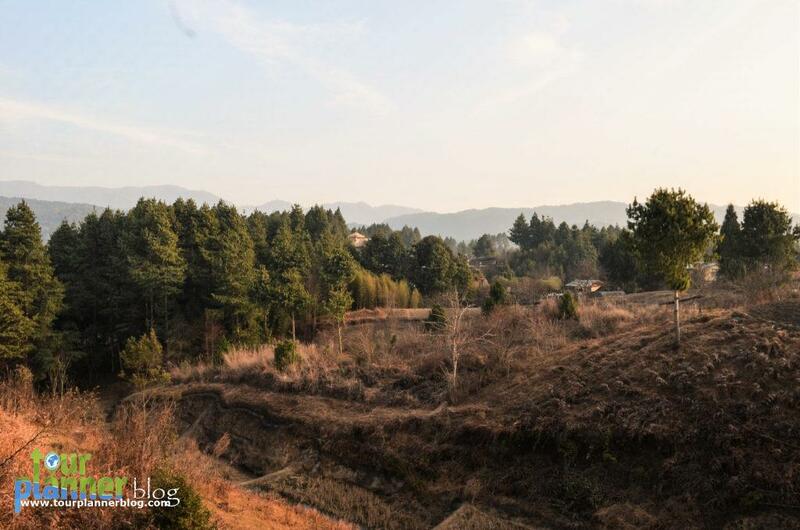 Pictersque Tawang is famous for its natural beauty wrapped in the scent of spirituality. It is the place to go for monasteries, with the Tawang Monastery being the most popular one and extremely sacred for the Buddhists. 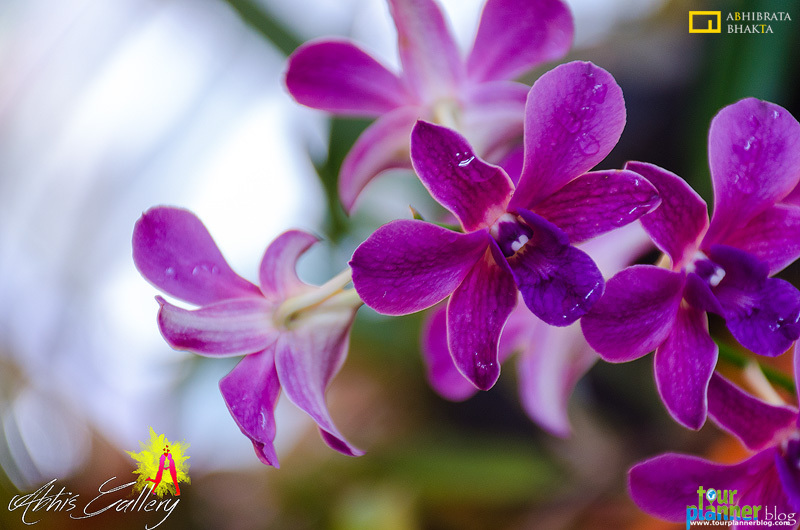 In the month of March, it becomes more beautiful with colourful Orchids. 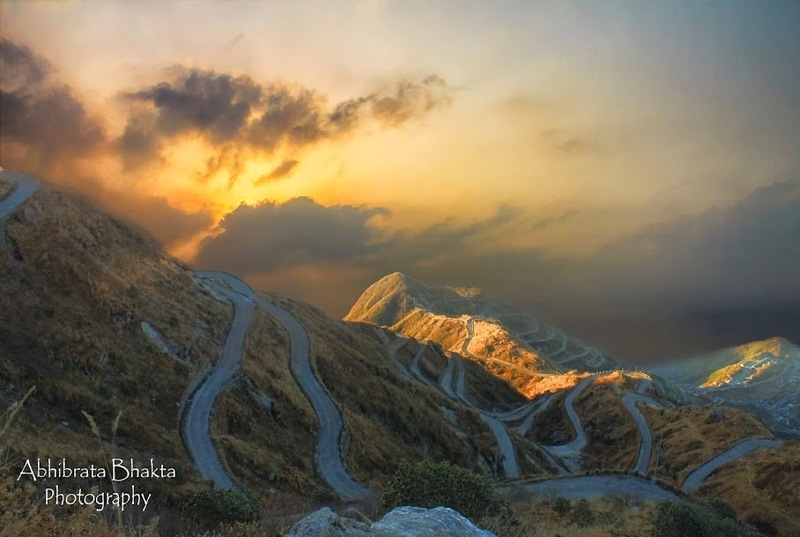 Tawang is approximately 510 km from Guwahati. Enroute you can also stay in Bhalukpong, Bomdila, Dirang. These places are equally beautiful and the landscapes are eye soothing. 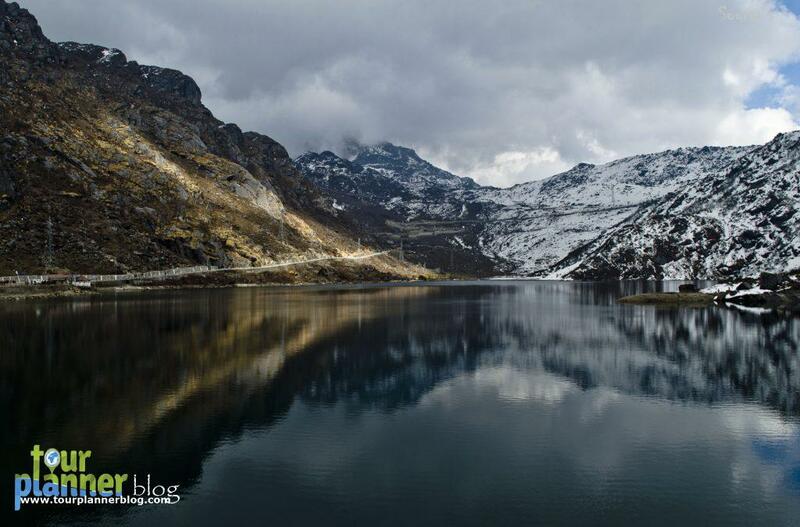 During your stay in Tawang, you can go to Bumla Pass, Madhuri Lake, Zimithang. 3 night stay in Tawang itself will be sufficient to cover all the major attractions. So, if you are planning to visit Tawang from Guwahati, better you keep at least 7 nights for Guwahati to Guwahati plan. 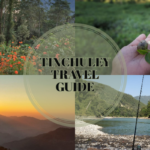 For Tawang travel guide, you can click this link. 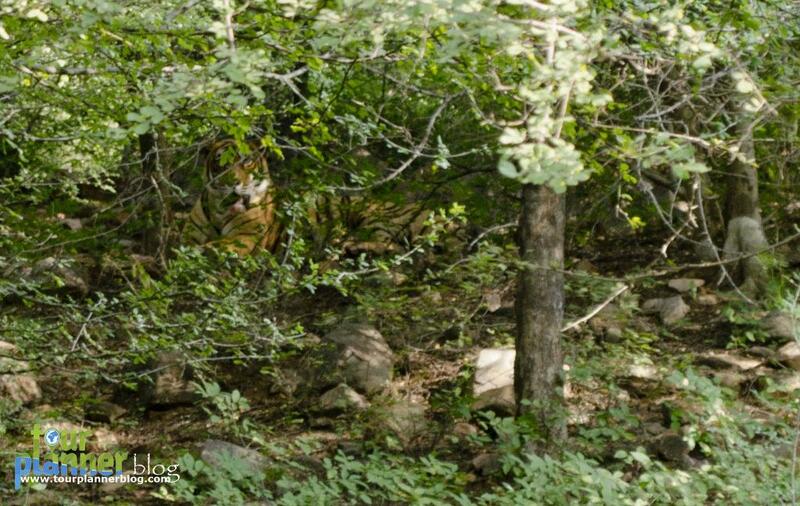 Ranthambore national park is mainly famous for Bengal Tigers. So, it is a popular place in India to see these animals in their natural jungle habitat. During march, as the weather is pleasant, it becomes heavenly place for wildlife lover. Apart from this, you can find many colorful birds during this season. 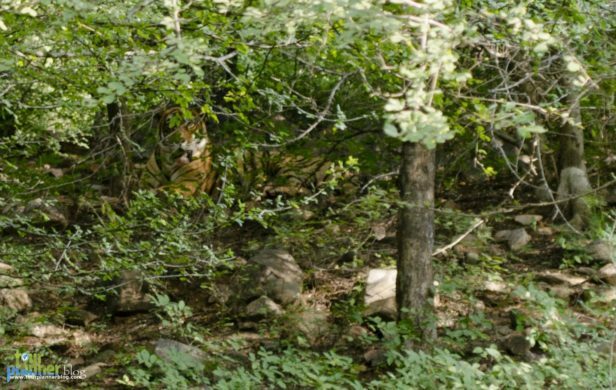 Ranthambore national park is situated in Sawai Madhopur district of Rajasthan, which is around 150 km from Jaipur. There are several trains from Jaipur (Station code: JP) to Sawai Madhopur (Station code: SWM). So, as per your preference you can choose the same. If you are planning to visit Rajasthan during March, you can include Ranthambore in your plan. 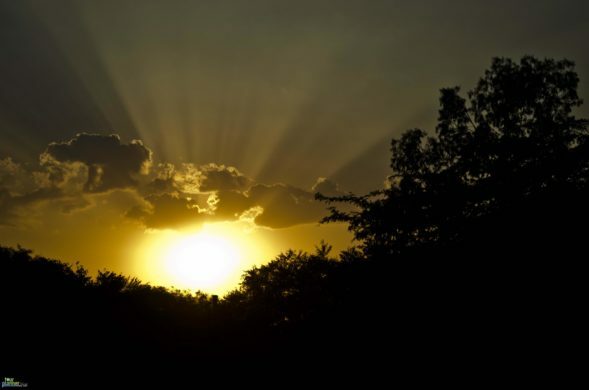 To know more about Ranthambore, you can check this. 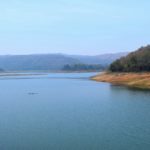 Purulia is now a popular tourist spot amongst national tourists, the township is well connected with the rest of the country and gifts a breakaway from the monotonous routines of the day to day city lives. 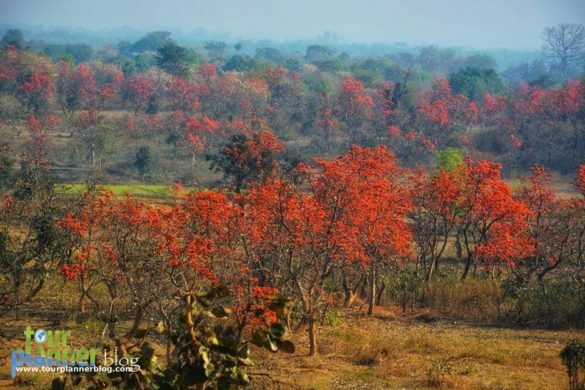 In march, the whole Purulia get the color of flame as this is the season for Palash (Butea monosperma). The majestic landscapes and the serenity will surely relieved your stress. 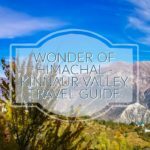 Northern circuit consists Murradih, Garh Panchkot, Telkupi, Jaichandipahar, Panchet Hill etc. The railway town Adra is the gateway to the northern circuit. Central tourism circuit consists of Purulia town, Ajodhya, Mathaburu, Charida, Muruguma, Khairabera, Kuki Dam etc. 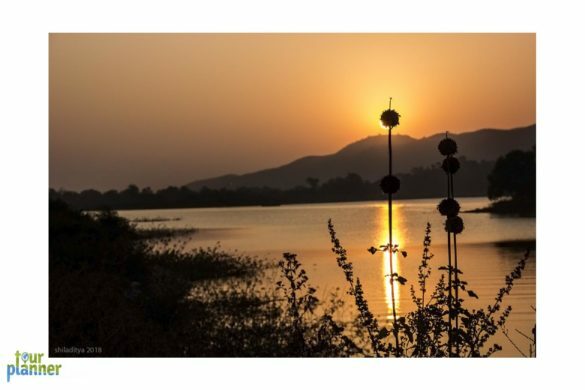 Purulia town is the gateway to the centram tourism circuit. Southern tourism circuit consists of Bhalopahar, Doladanga, Duarsini, Kuilapal etc. Bandoyan is the gateway to southern tourism circuit. 4 to 5 nights stay is enough to cover almost all the major attraction around it. For Ajodhya Hill, Purulia travel guide, you can click this link. Lagoons of crystal clear water and scenic beaches topped with a little bit of history make Andaman and Nicobar one of the most perfect choices for an enjoyable. 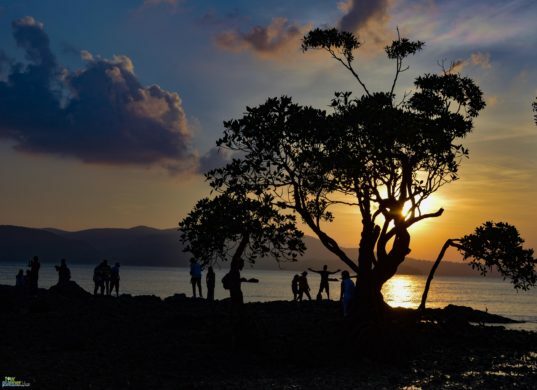 From the pristine, untouched beaches of Neil and Havelock Islands to the bustling town of Port Blair, the Andamans have something to offer to every tourist. The weather of Andaman in March is pleasant. The easiest and convenient way to reach this island is by air to Port Blair. From Port Blair you can go to other islands by Govt./Private ferry. You can do water activities like Scuba Diving, snorkelling, Jet ski etc in Havelock (Now Swaraj Dweep) and Neil (Now Shaheed Dweep). A 7 nights 8 days plan be enough to cover major attractions in South Andaman. With this if you want to cover Middle and North part of this like Diglipur, Mayabunder, Rangat another 3 nights 4 days plan is required. 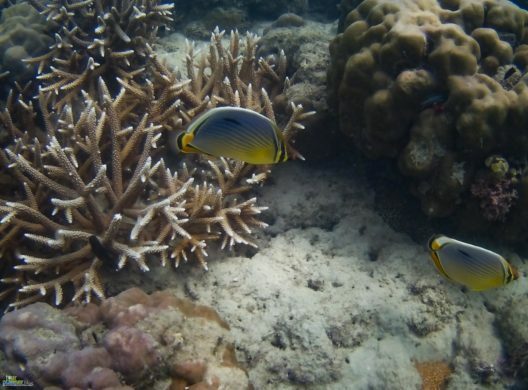 For Andaman trip report, you can check this link. 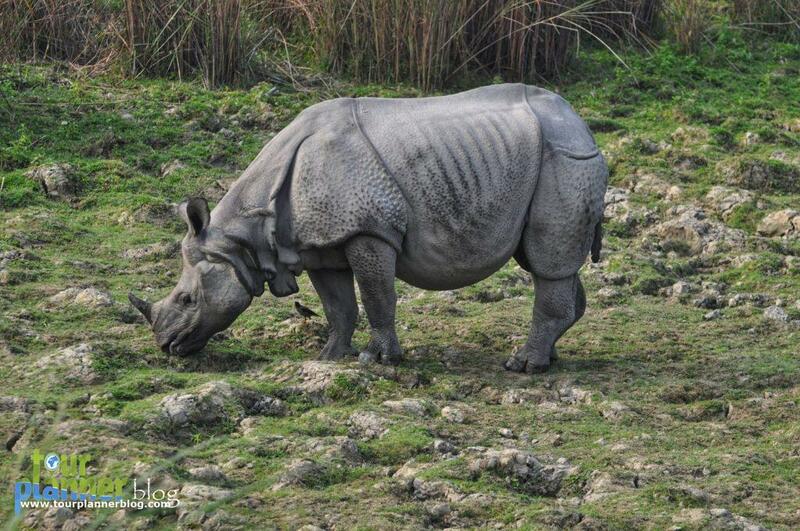 The Kaziranga National Park is well known for being the natural home for the famous one-horned rhino. The vast area of Kaziranga comprises of tall elephant grass, dense tropical broadleaf forests and marshland. Four major rivers including the Brahmaputra River crosses the Kaziranga. The park also has several small water bodies. It is the best place for some adventurous wildlife photography and sighting of migratory birds. The park is ideal for family vacations during the cool weather conditions of March. You can reach Kaziranga either from Guwahati or from Jorhat. The Kaziranga National Park is divided into the four tourism zones which are the Central Zone or Kaziranga Zone, Western Zone or Bagori Zone, Eastern Zone or Agaratoli Zone and the Burapahar Zone. The Jeep Safari is organized in every zone. 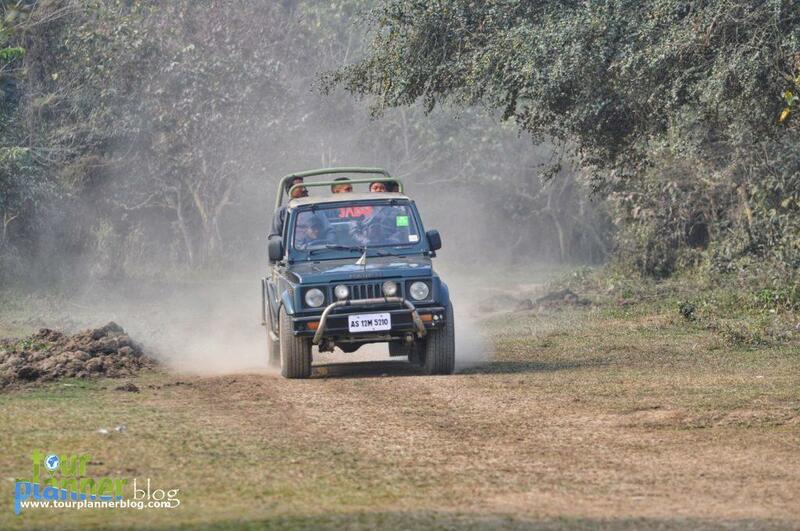 Certainly, two nights in Kaziranga will be a great plan to visit in March. 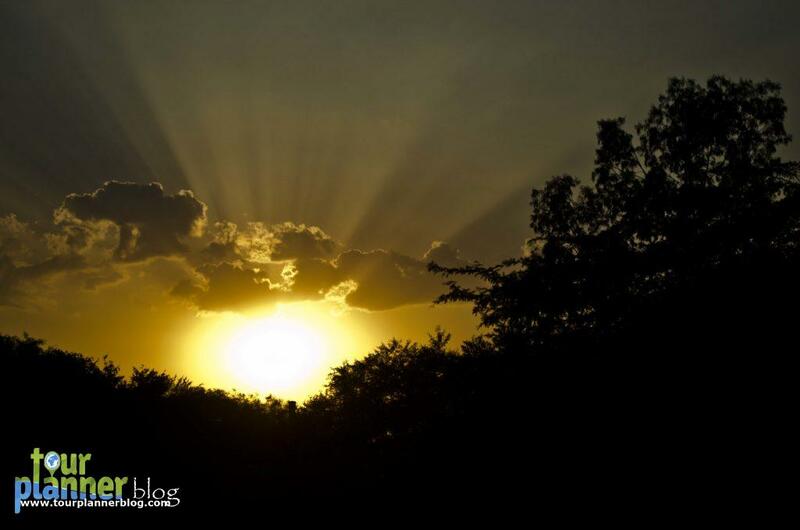 To know more about Kaziranga, you can click this link. Ziro is famously known for Apatani tribes. It is a land of enigmatic beauty and Apatani cultural landscape. Ziro is listed as UNESCO World Heritage Site. 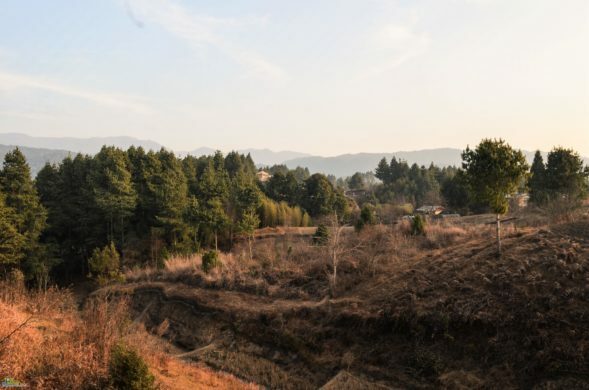 Picturesque Ziro, situated at an altitude of 5000 ft. with a beautiful valley surrounded by eye catching hills, paddy fields and bamboo and pine groves. 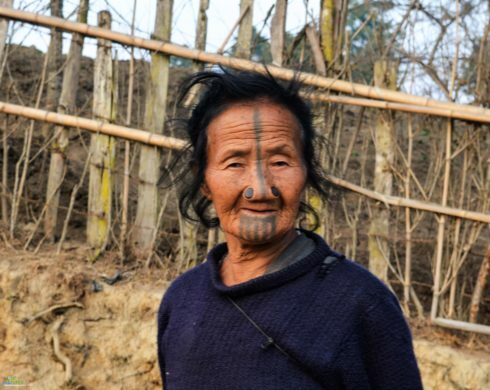 Even in the age of modernization, Ziro valley has been still practicing indigenous knowledge system which is considered as unique universal value. In the month of March, they celebrate Myoko festival. It is a festival of prosperity, friendship and fertility. The nearest railway stations are at Naharalagun (100 kms) and North Lakhimpur (117 kms). Because of all these, 2 night stay in ZIro will remain forever in your memory if you go there during March. 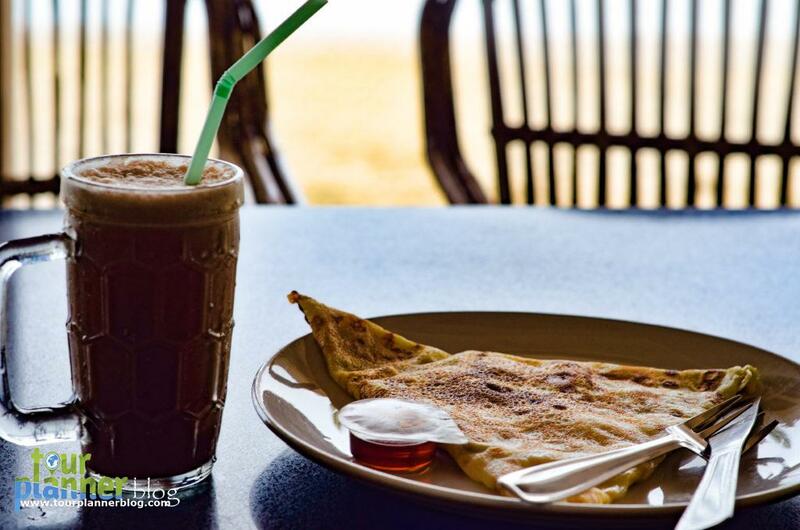 To know more about Ziro, you can click this link. Mount Abu is the only hill station in the desert state of Rajasthan. It lies in the Aravalli mountain range with its highest point being ‘Guru Shikhar’ which is at a height of 1,722 meters above sea level. 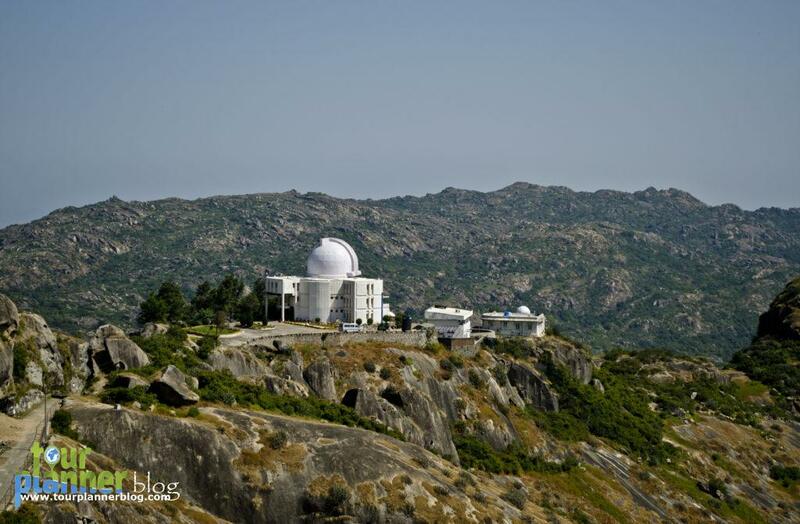 As March is the end of the winter season, the climate is pleasant in Mount Abu. This is the right time for enjoying nature activities like boating and others. Other than the pleasant weather, one must visit the town to see and take part in Gangaur festival. 2 to 3 night stay in Mount Abu is sufficient to cover all the major attractions around Mount Abu. For Rajasthan itinerary, you can check the link. 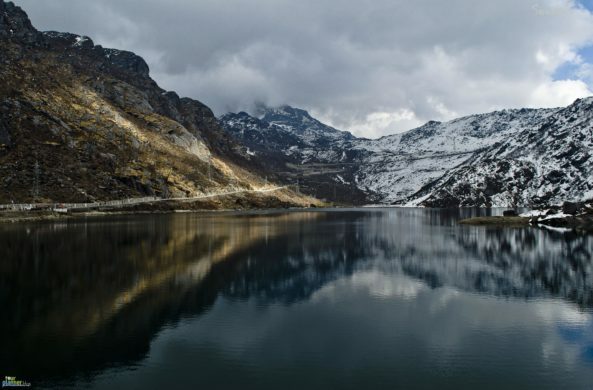 Sikkim is one of the most popular hill stations in north east India, tucked away nicely between massive mountain ranges, preserving its pristine hill station beauty. In March, you can get snow falls in certain part of Sikkim like in Silk route or in North Sikkim. Also from the middle of the March, the colourful Rhododendron starts blooming. And at the end of the month the colors of the mountain changes to red. 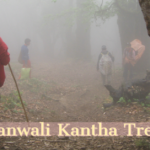 If you want to enjoy lush forests and varied wildlife you can go to Ravangla, Pelling. 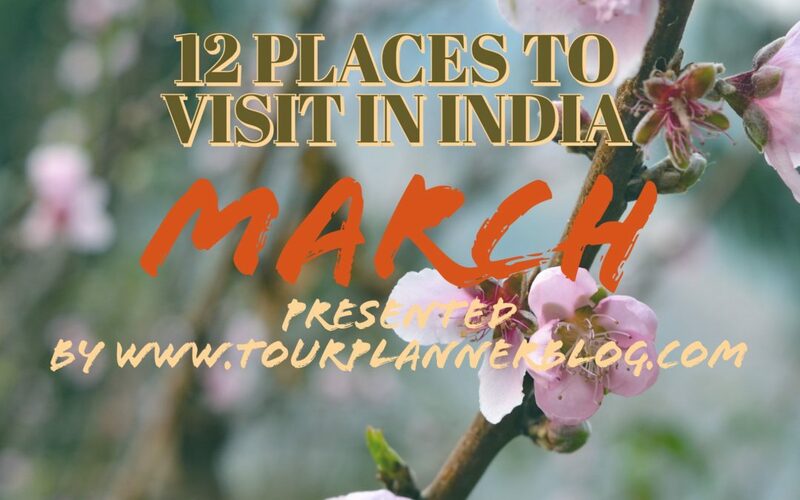 So, there are lots of places in Sikkim where you can go in March. It is better, if you focus on certain part of Sikkim so that you can cherish the moment. 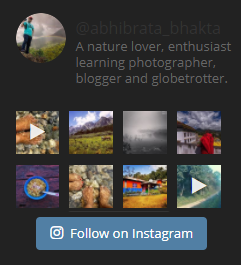 For North Sikkim Travel guide, you can click this. 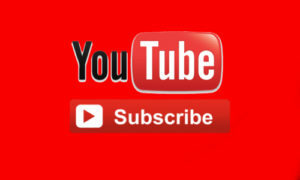 For Zuluk Travel guide, you can click this. To know more about Barsey Rhododendron trek, click this. The party and nightlife hub of India, Goa attracts millions of tourist who love the cool oceanic breeze, the indo-Portuguese culture and cuisines. The numerous beaches in the state along with a generous sprinkling of historic monuments and churches, shopping streets, makes Goa an exciting holiday destination for everyone. In the month of March, not only the climate remains very soothing, but also the state’s biggest Hindu folk festival called Shigmo takes place. The festival spans over a fortnight, and one can see the float parades in different parts of Goa on different days. 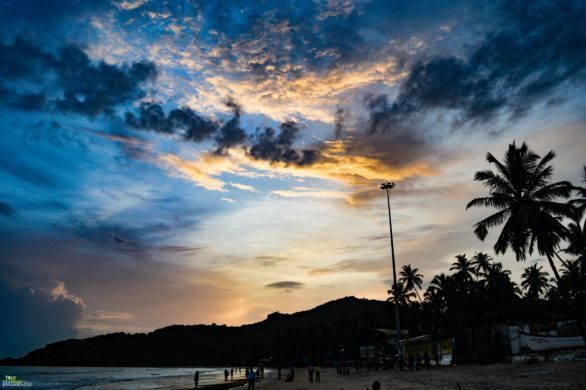 4 to 5 night stay in Goa is enough to cover both North and South part. You will get many information on Goa from this link. So where are you going in this March? Very fantastic. All the information in a single grip.